Hello, welcome to my page 🙂 If you are wondering what this website is about, you’ve come to the right place. First thing first, here is a relatively recent picture of me and my girlfriend. 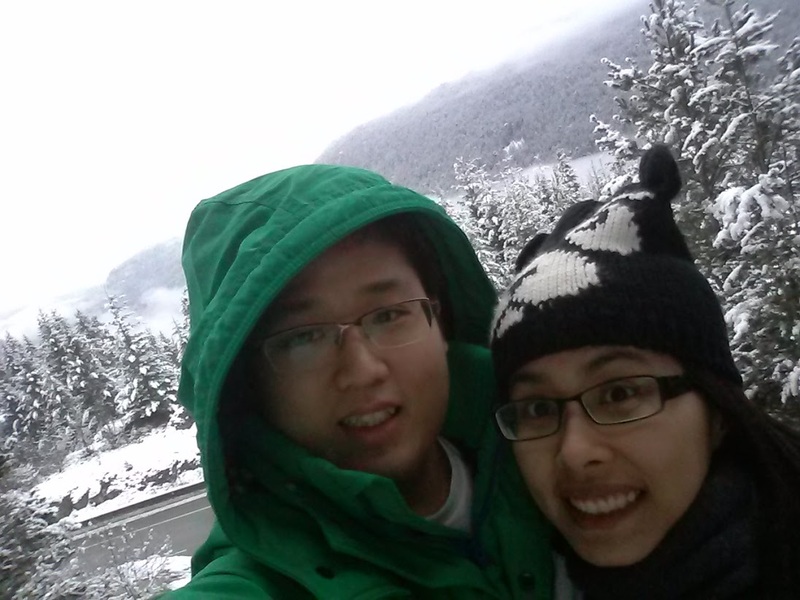 This picture was taken near Squamish, BC, Canada while we were on our way to Whistler (Christmas 2014). Now that was winter. 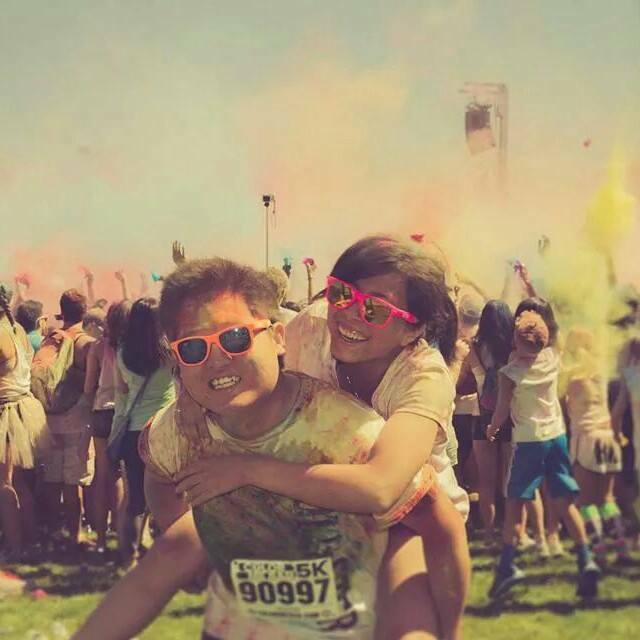 So not to give a bad impression of where we live (Vancouver, Canada), here is another picture taken in Summer 2014, from our color run (we’d like to believe our lives are that colorful and exciting). Now back to ‘what is this page’? It’s personal blog of course. But there’s more than that! So what’s so special about it? It’s my website! That’s why. I joke. But seriously, it’s true (to those who care anyway). For those who dont know me, this isnt my first blog. I used to blog since 2006 on Yahoo 360, which got shutdown in 2009. There’s gone my 3 years of ramping. It’s a shame, but to be fair, I stopped blogging long before the site got shut down :(. Why? I was too busy with life to even realize that it’s gone. I should write a post about it. Anyway, life is moving forward so now I started a new blog! Truth to be told, writing is something I’ve always hated. More precisely, writing about things you have no interest in is an absolute nightmare. Writing about something you like is another story. I like blogging because it’s free writing. I can write whatever I want, however I want, and whenever I feel to. Besides, having a personal website is something I have been wanting to do for a long time. See my Website mission for the whole story. If you wonder what I do for a living, I’m a Software Test Engineer, in other words, people pay me to break their stuffs. And I’m pretty good at it. Awesome isnt it? If you want more details, click on the heart icon which links to my LinkedIn page. 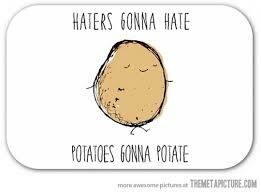 Here is a potato for you.